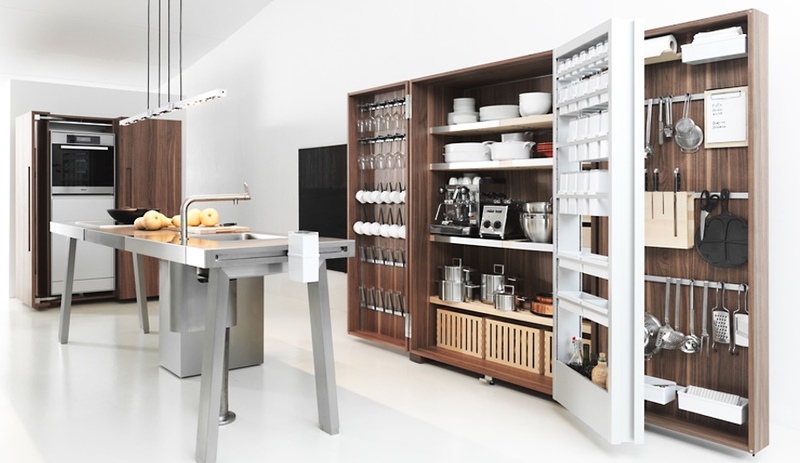 These revolutionary kitchen models – and concepts – by such brands as Bulthaup, Snaidero and Poggenpohl have changed how we think about cooking, eating and communing in the most important part of the home. The kitchen has long been a hub of experimentation – and not only when it comes to the gastronomic feasts cooked up there, but also in how the kitchen has evolved. At the Triennale di Milano, the sprawling Arts & Food, Rituals Since 1851 exhibit charts this evolution, and our collective obsession with food culture, over the past 165 years. 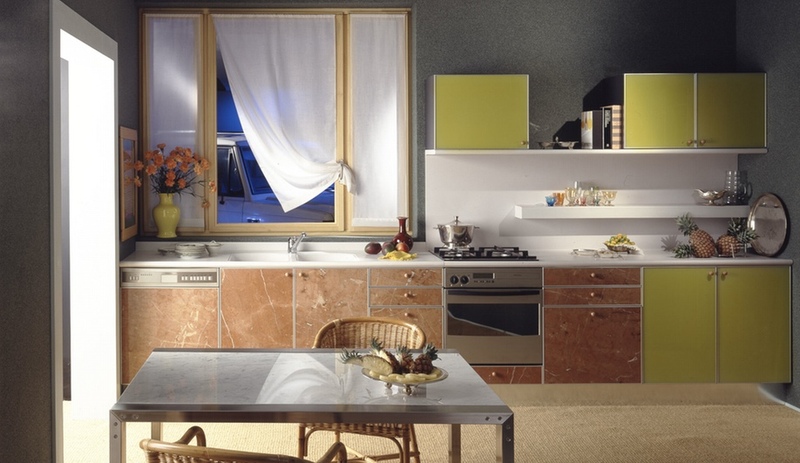 But we truly started seeing ingenious ideas in the 1920s, with the Frankfurt kitchen, and the 1960s, with Joe Colombo’s Minikitchen, re-introduced in the 2000s by Boffi. 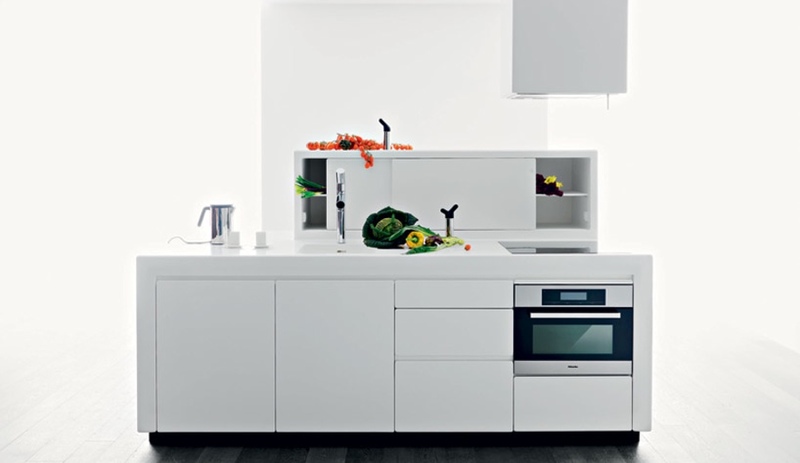 These models made the kitchen more compact, efficient and streamlined. 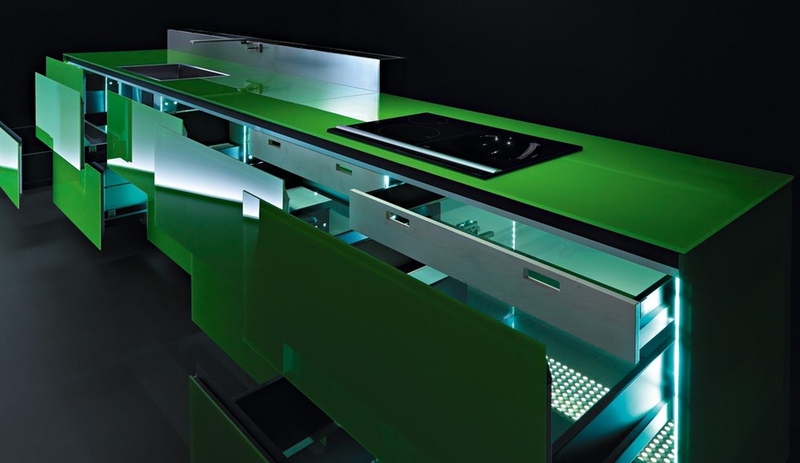 By the turn of the millennium, sleek kitchens with cantilevered islands, integrated technology and modular and flexible components were everywhere. Kitchens became masterful at concealing and revealing, with either tall monolithic pantries or open shelves. The kitchen as lab, the kitchen as harvest table, the kitchen as entertainment centre – the room keeps evolving to suit its user’s ambitions. Here are our favourite kitchen systems from the past 30 years. 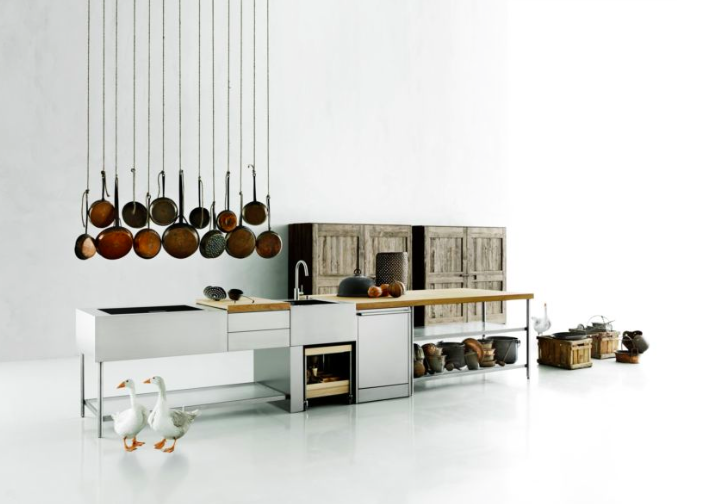 The oldest kitchen manufacturer in the world, Germany’s Poggenpohl has made huge strides since its founding in 1892. 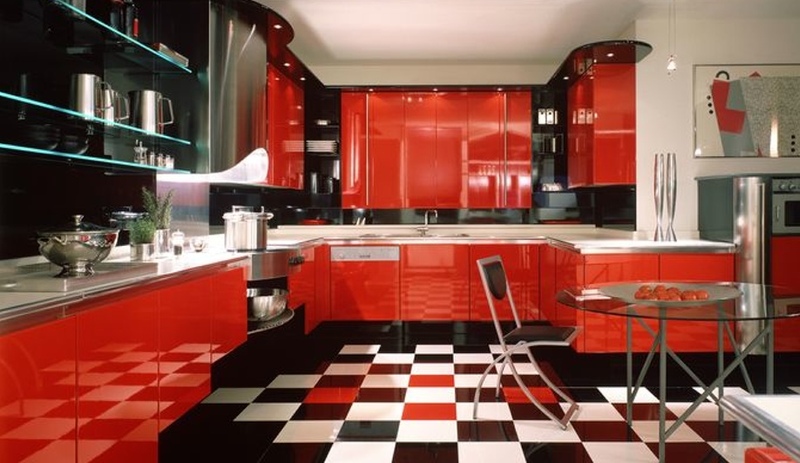 In the 1980s, it released this design – the first fitted kitchen – in glossy red, a cabinetry finish that was and remains a major signifier of a daring household. A customizable design featuring the company’s patented Dimension 75 recessed grips, 2400 was also a pioneer in handle-free cabinetry. 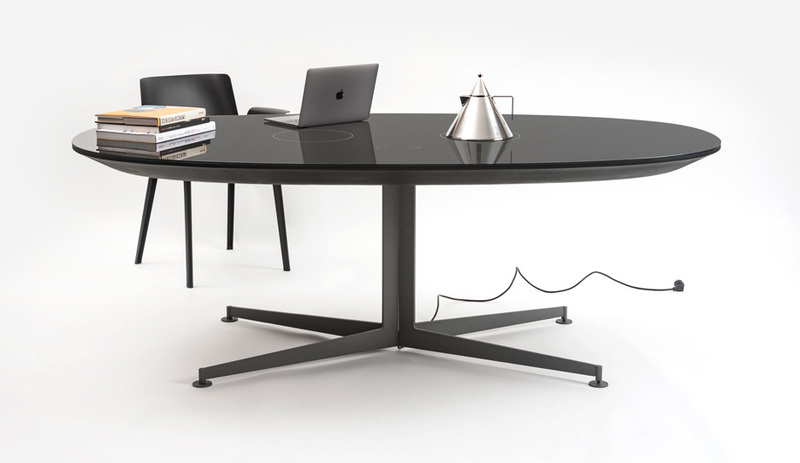 If Aulenti brought a feminine elegance to the kitchen, Vico Magistretti made the system more industrial and masculine. 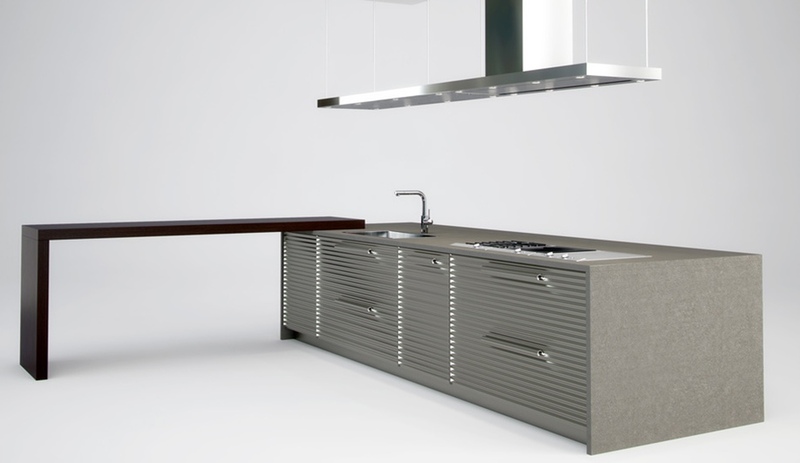 His Cinqueterre system – the first all-aluminum kitchen – features corrugated doors and stainless steel islands in metal or matte-black finishes. 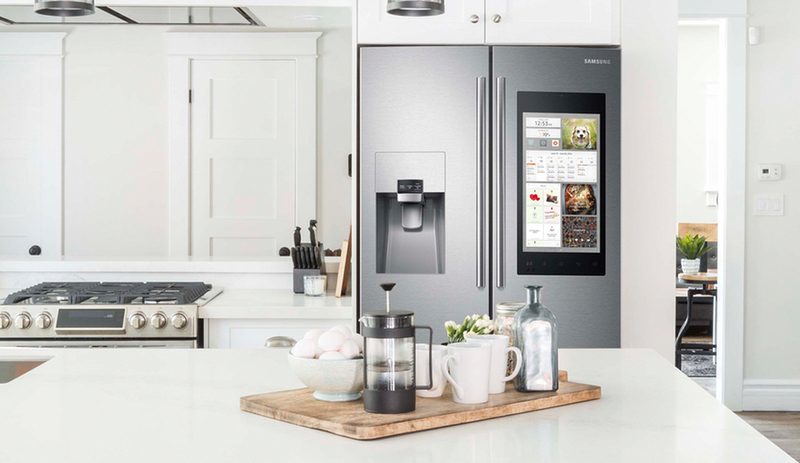 Welcome to the kitchen of the future. Around the time that Hadid began to realize her first architectural projects, she was also reconceptualizing how we move through spaces with her fluid, frozen-milk interiors. 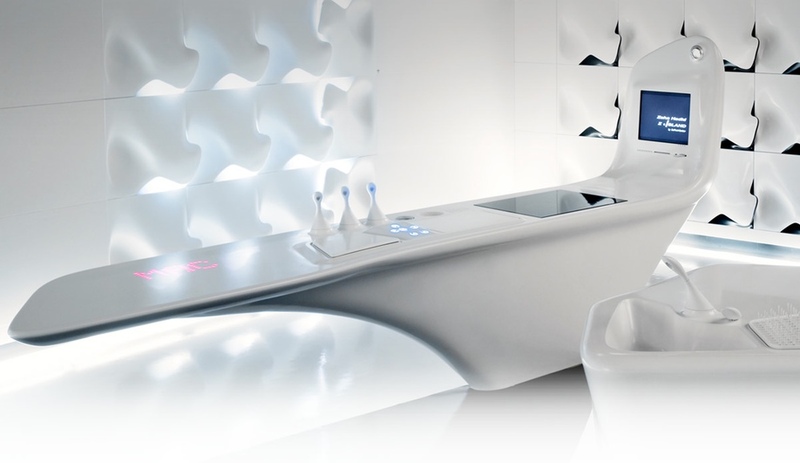 Working with Ernestomeda and DuPont Corian, and inspired by melting ice glaciers, she created this concept that stars a sweeping island with an LED screen, iPod charger and flush cooktop, and a secondary island outfitted with a sink and storage. While it never went into production, Toronto designer Donald Chong’s Small Fridges Make Good Cities captured the public’s imagination when it was displayed at the Interior Design Show. The idea is that a small fridge – in this case, incorporated into the base unit – encourages people to support their local grocer by purchasing fresh food daily and turning dining into an activity worthy of ritual. The harvest table is made of solid white oak, and the shelving and grooved countertop are designed to put the focus on ingredients in this true locavore champion of a kitchen. When this kitchen debuted in 2008, it caused quite the stir. It included two towers: one that conceals the fridge and other appliances, the other a pantry stocked with utensils, ingredients and cookware arranged in a hyper-organized way. 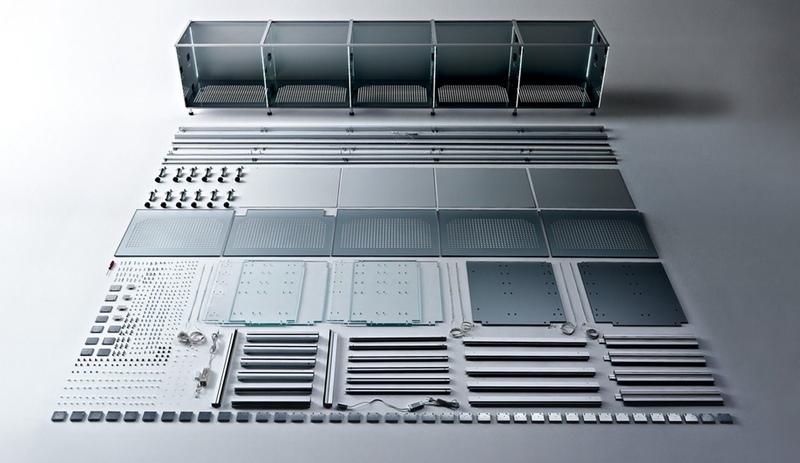 It also featured a steel counter (or “workbench”) front and centre. 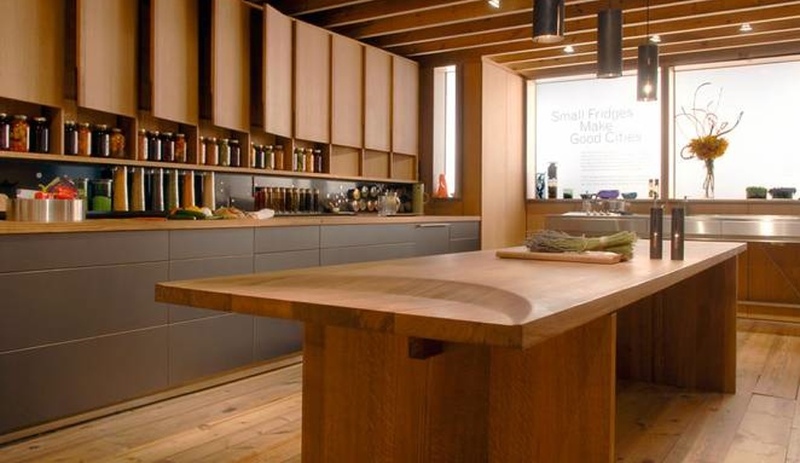 This was the kitchen as workshop, in a hardworking palette of oak, walnut and grey sandstone that lent it extra gravitas. 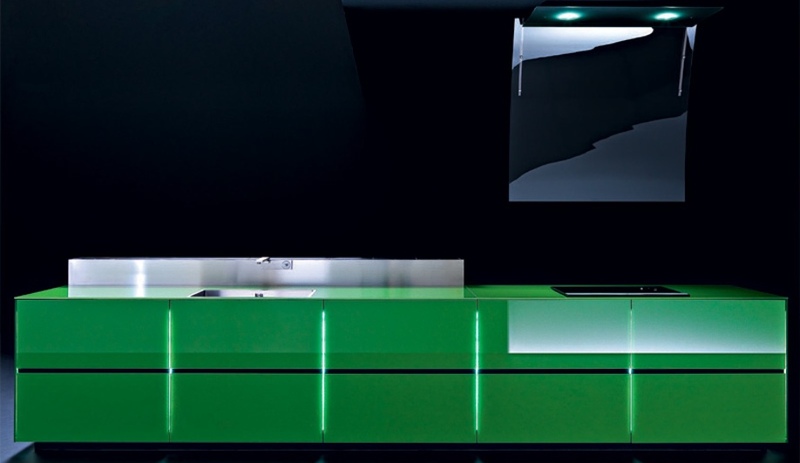 A marvel of simplicity and spaciousness – that’s how we described LaCucina Alessi (by Valcucine) when it debuted in 2012. The all-Corian design by architect Wiel Arets is compact – with rounded edges and cupboards that conceal all when the system is not in use. It’s perfect for small spaces. The kitchen island has seen its own mini-revolution, as it becomes the centrepiece – cantilevered, communal and sculptural – of many kitchens. Many designers have re-conceptualized the island, but Raw Edges’ Caesarstone Islands concept turned it into something else entirely. 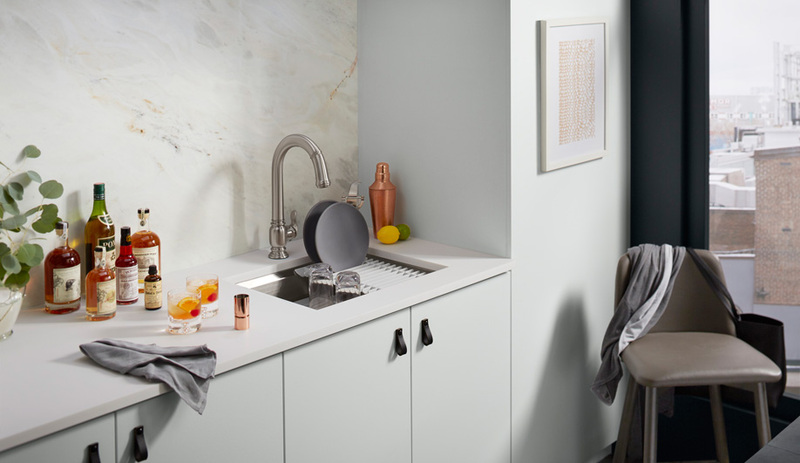 The London-based Israeli duo inserted playful sink, cabinetry and shelving modules into slots on the system’s interlocking quartz slabs. 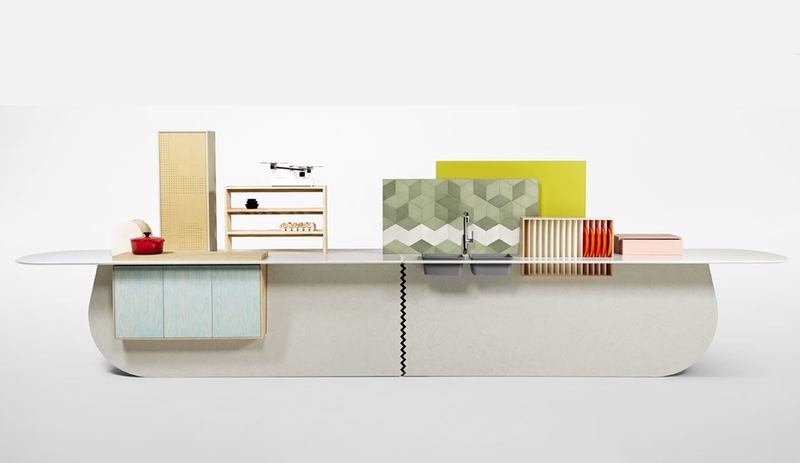 The colourful jumble of functionality served up a feast for the eyes. Forget concealing everything – the kitchen of today has gone bohemian in its embrace of maximal visual interest. 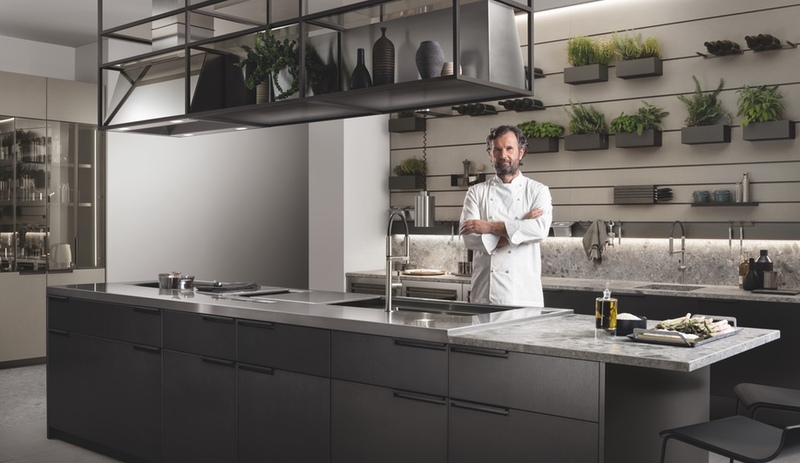 Piero Lissoni’s design, part of the company’s innovative collection of systems that are also adaptable for the outdoors, eschews bulky base units with an open-faced stainless steel frame and a bench table with double shelves – the better to show off your chef-quality cookware. Want to see more fantastic kitchens? Check out the latest systems in our May issue, now on newsstands.